It’s been a while since we’ve talked about stats so let's dive right in. In the v7.40 update, we’ll be turning on Stats v2. The current stats system database couldn’t scale properly for all platforms so we’re going to upgrade the existing one to include a variety of info and track player progress better over time. All of your previously earned stats will be added in and displayed in-game. There may be a few minor edge cases where a small amount of data could be missing. All LTM stats are combined and tracked in a singular tab. This means that any previous LTM stats you’ve earned will be moved out of the Solo/Duo/Squad tab and into the LTM tab. 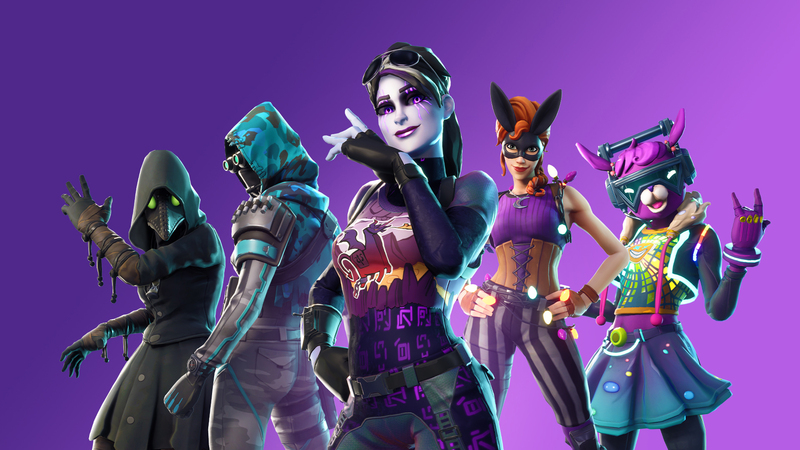 The exception to this would be Large Team Mode LTMs. We don’t track stats in those game modes. Let us know what you think of Stats v2 when it releases in the v7.40 update!